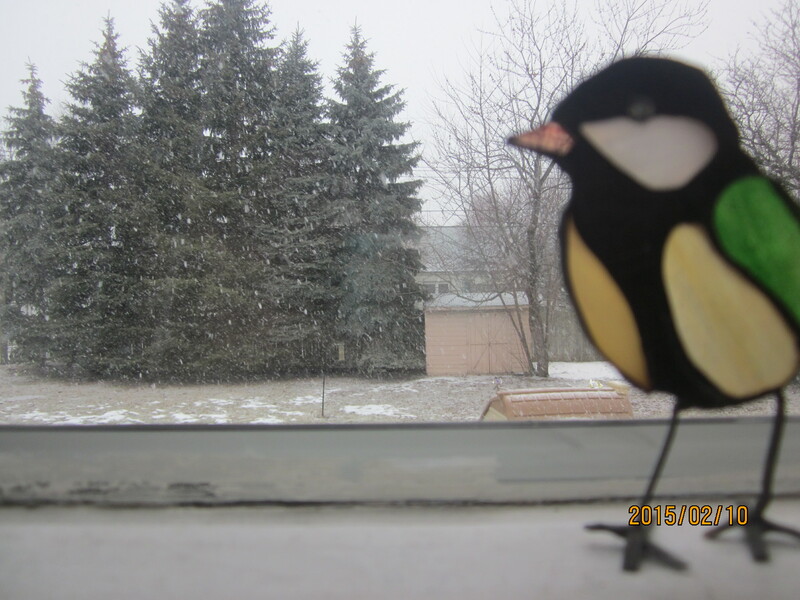 The snow is falling…finally! It’s been such a mild winter, that I’ve had to remind myself almost daily that spring is not just around the corner. Today, it’s not hard to remember it is February, and isn’t the snow beautiful? 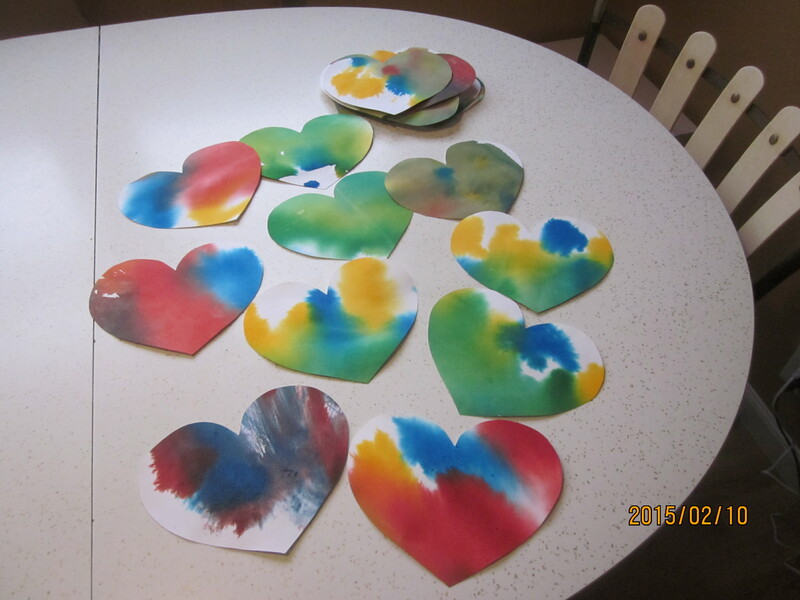 What better way to spend a snowy February morning than baking zucchini bread (I froze a little shredded zucchini from the summer garden back in August for just such an occasion) and making Valentines with my son for his preschool class? 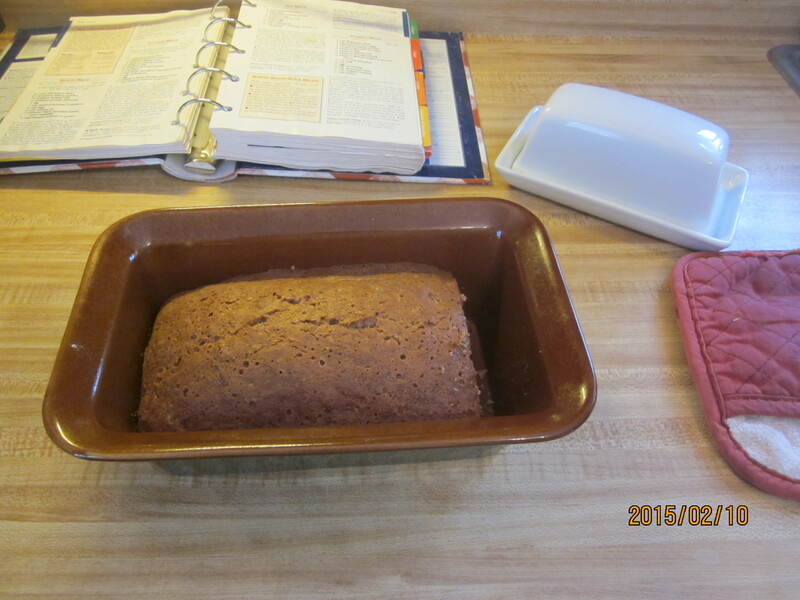 The idea for the Valentines came from a Seventh Generation blog post, and the zucchini bread recipe comes from my old trusty Better Homes and Gardens cook book (handed down from my grandma) but I linked to some similar recipes in a previous post. How are you spending these February days? To give ourselves a new focus for the new year, I have decided to put our weekly art and sensory projects together around a new theme each week. 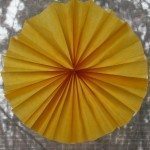 For a few months now, I have been making a point to give the kids 1 sensory activity per week and 1 organized art or crafting project each week. 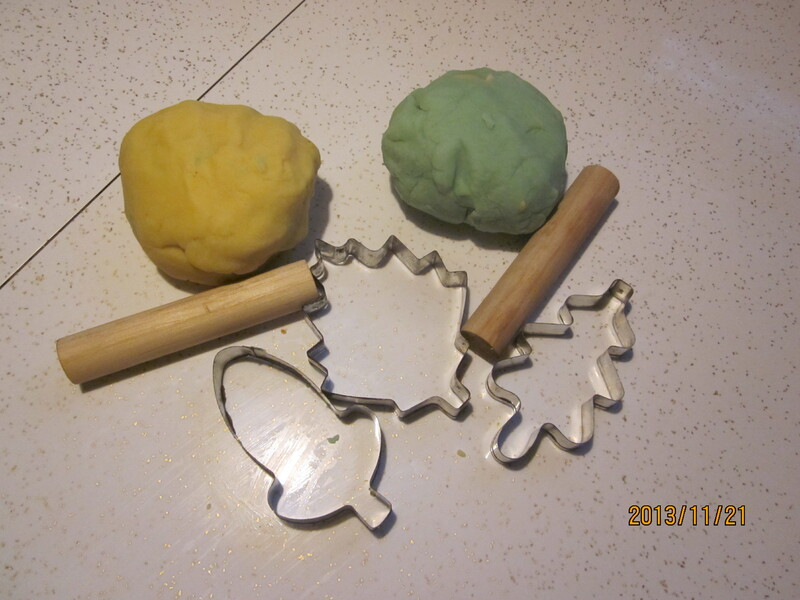 Of course we encounter many experiences with art and things that engage our senses throughout our daily rhythms, but these are more incidental like coloring with crayons when my daughter wants to help me pay bills or kneading dough with me while I make bread. As an early childhood teacher, I have always loved to build lessons and activities from books so I think I will try to start with a new book each week. I am also considering adding a special game or activity with my son (3) to reinforce the skills that he is picking up so quickly. 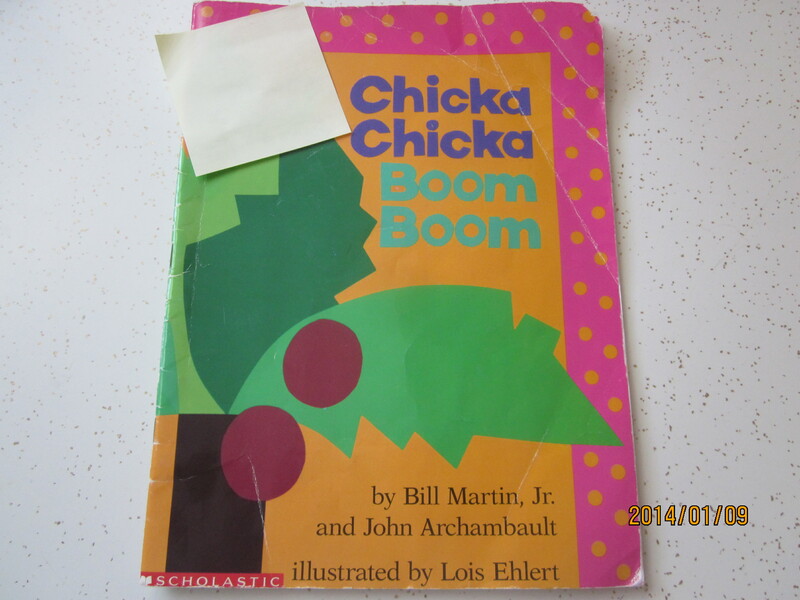 This week I chose “Chicka Chicka Boom Boom” by Bill Martin Jr. and John Archembault for our book. I chose it because my son has begun to show interest the letters in his name and my daughter has begun trying to sing the ABC Song. If you’re not familiar, “Chicka Chicka Boom Boom” is a silly poem about all of the letters playing in a coconut tree. We have been reading this book each morning after breakfast. We have also been singing the ABC Song a lot! Sensory Activity: Several months ago I died white rice green. This is an easy project. All you need is a bag or 2 of white rice and a few drops of food coloring. Mix several drops of food coloring into about 1/4 cup of water per 2 lb bag of rice (I think I used 1 bag) in a large bowl. Add rice and stir. Kids love this part 🙂 You could add a little more fun and place everything in a sealable jar or plastic baggy and let the kids shake, shake, shake! Once all of the rice is covered spread it out thinly on brown paper (I cut a grocery bag) or paper towel to dry. This takes a while. Plan to let it dry over night. I keep our rice in a plastic container with an airtight lid. (One day I spiced it up by adding the last few orange lentils from a package that I wanted to clear out of the pantry.) When we want to play I simply open the lid. We’ve added lots or enrichments to the rice like small plastic frogs, small people, we’ve hunted for gold treasure in the rice; but this week I added some wooden letters from my son’s Melissa & Doug word puzzle set. 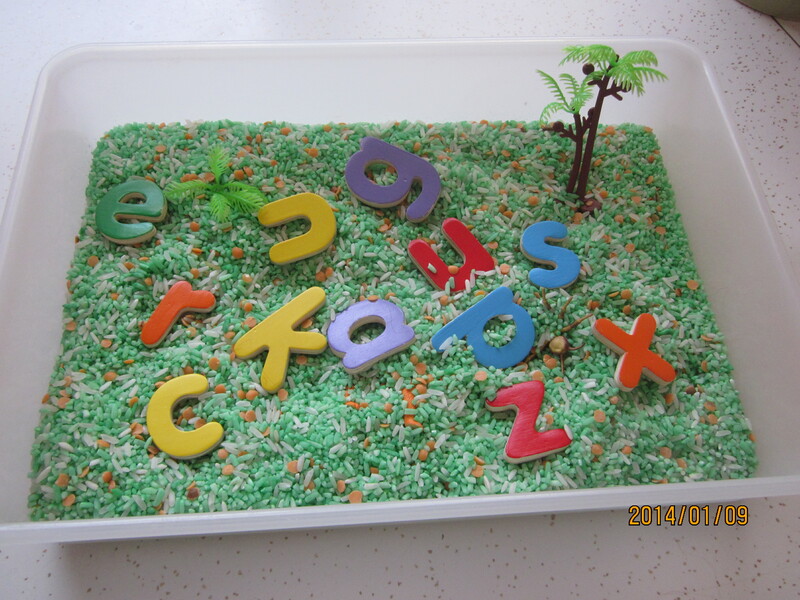 I added a palm tree from a play set and voila, we have a “Chicka Chicka Boom Boom” themed sensory box! Both kids loved it, I even heard my son telling his sister (1) that he had found a letter from his name. Something about the rice can really mezmorize young children. It’s worth the bit of sweeping that is required to clean up. Art Project: I used several full 8×11 sheets of construction paper in varied colors to draw a large block letter for each letter in my children’s names. Then I gave them markers and encouraged them to fill their letters with color. To my surprise, my son drew a line through the inside of each letter (essentially writing each letter). He then embellished a couple of letters with different designs. All of the letters turned out beautiful and when hung together they make fun name banners on each child’s bedroom door. 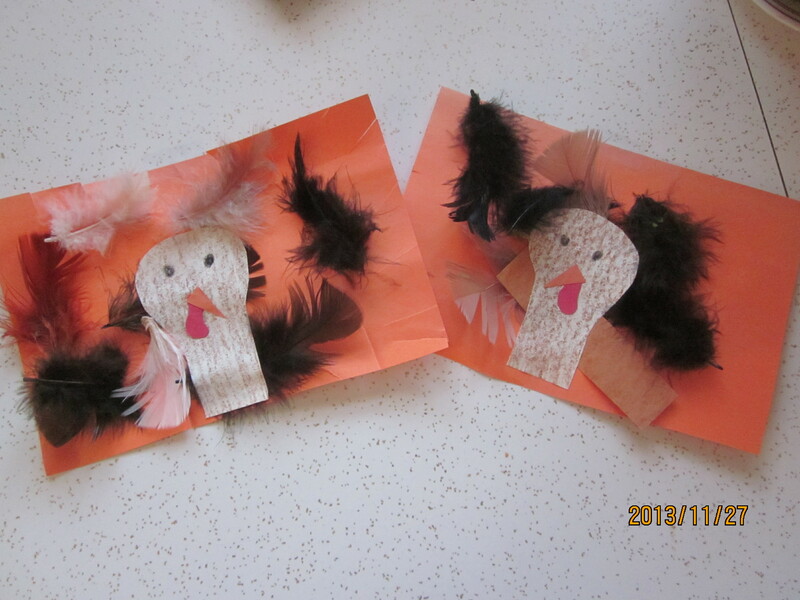 I am a huge advocate for giving children loose directions and a limited choice of materials for art. They almost always surprise you with what they produce! And it is always more beautiful than you could have predicted. We’re hopping again… this time to Waldorf Inspired Learning for a lovely explanation of the Winter Solstice and the beauty to be found in celebrating the increasing light. 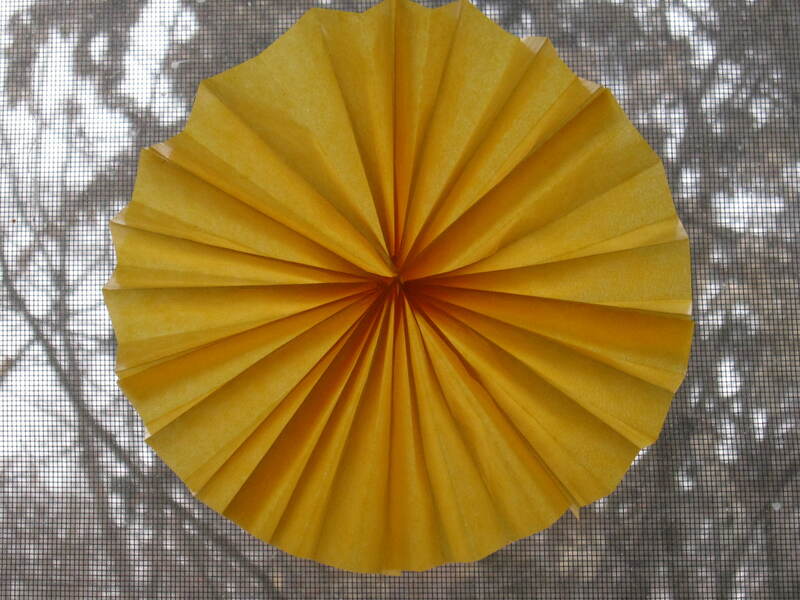 I look forward to making this lovely sun craft with my kids next week! 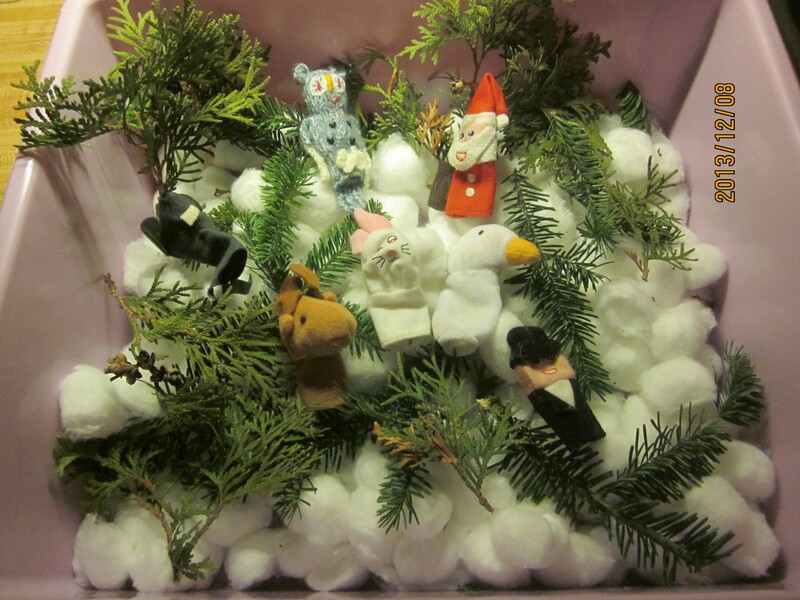 Do you have any ideas for fun sensory activities?